This module has E-Ink display with touchscreen. Can be used for display status/info or any other information. Also, can be used for processing user input using touch screen. 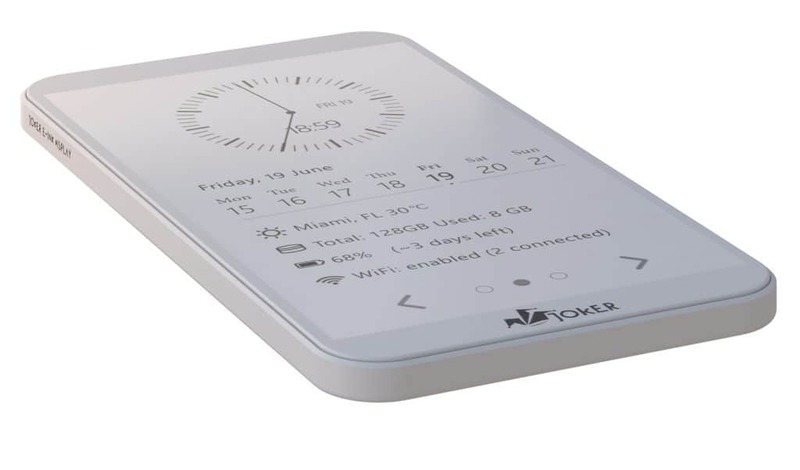 E-Ink is contrast and power-effective display solution.